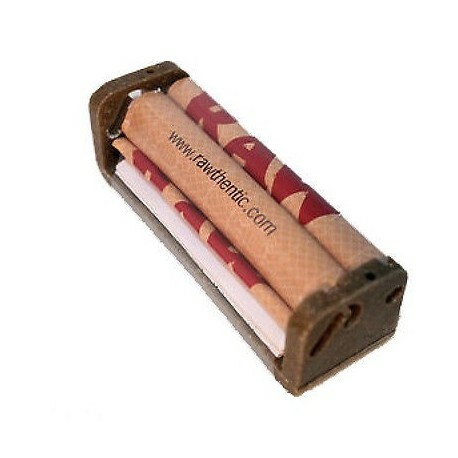 Very long-lasting Joint Roller, made from hemp fibers and manufactured in Germany. 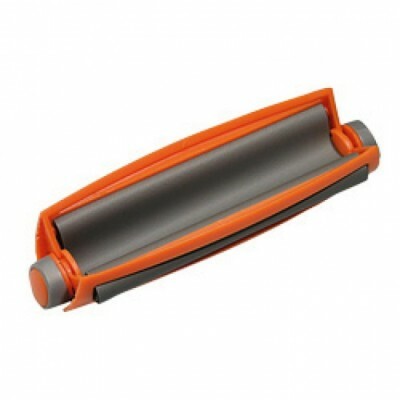 Because this Joint Roller is made of strong natural materials, it doesn't break easily in comparison to other, plastic joint rollers. 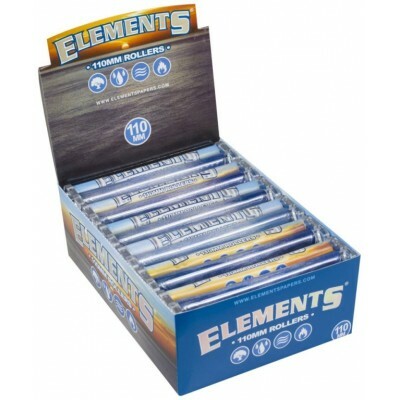 On top of that, not only the materials but also the production methods are environmentally friendly. 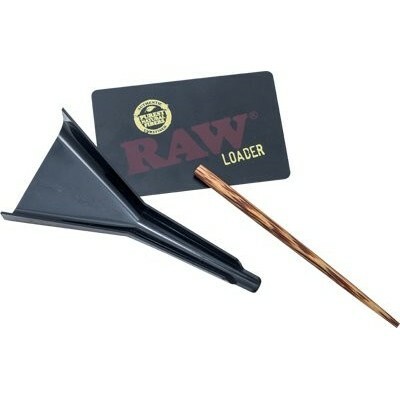 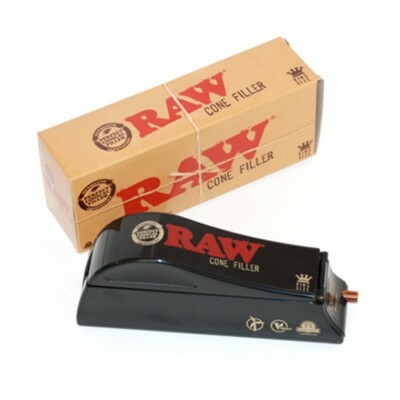 In no time you roll a very nice joint with this Joint Roller from RAW. 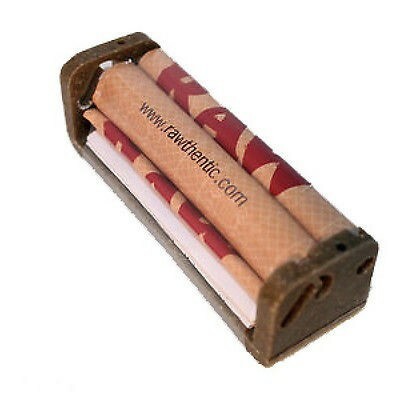 An easy tool if you, for some reason, have difficulties to roll a joint yourself. 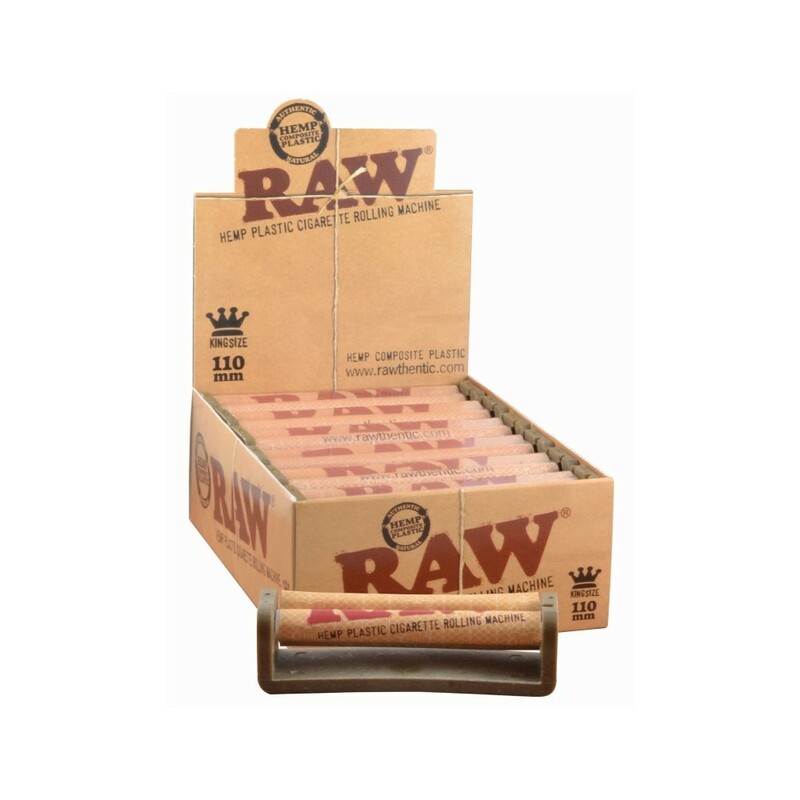 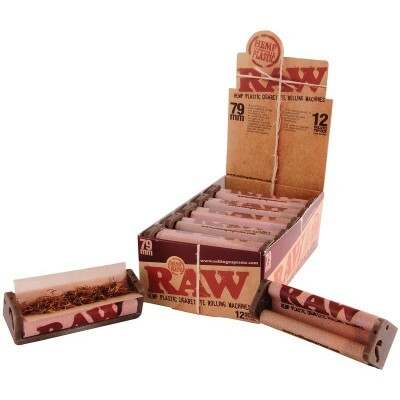 RAW Organic is a company that specializes in smoking supplies that have as little impact on the environment as possible. 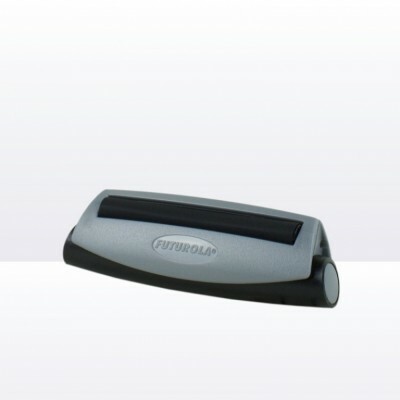 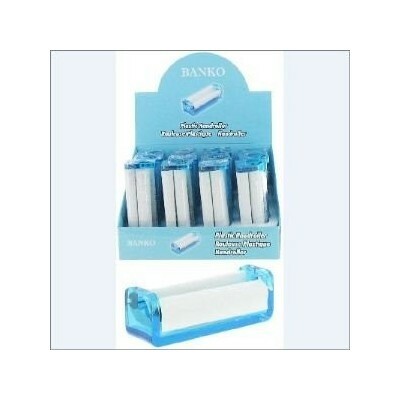 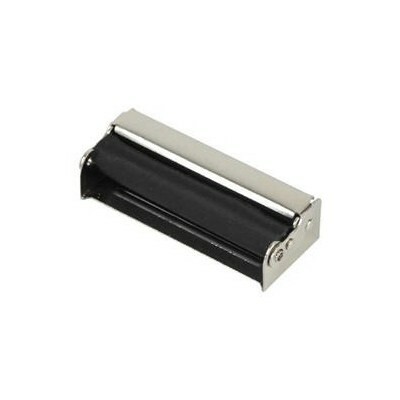 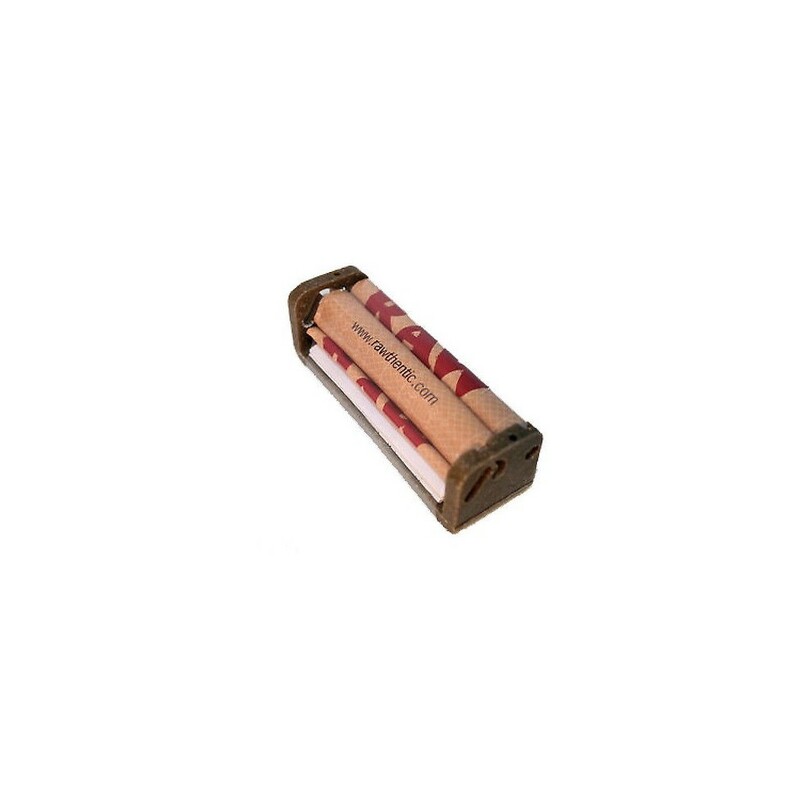 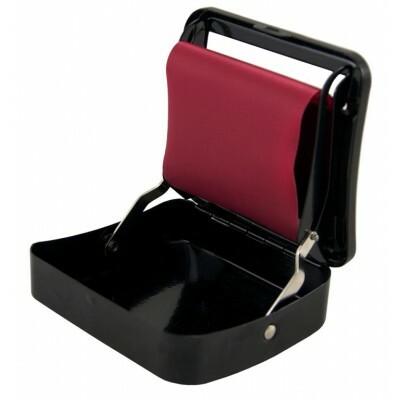 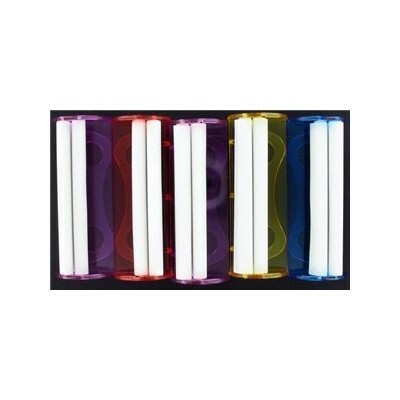 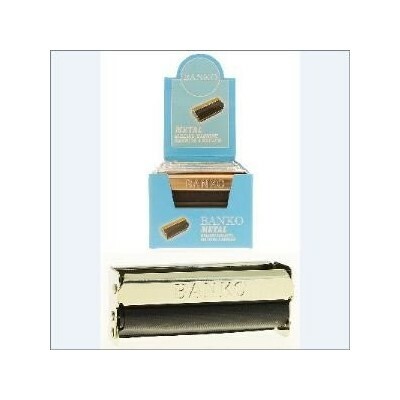 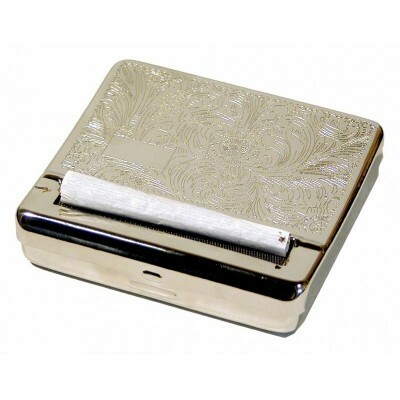 The Joint Roller is 110mm long and therefore suitable for King Size or long rolling papers.